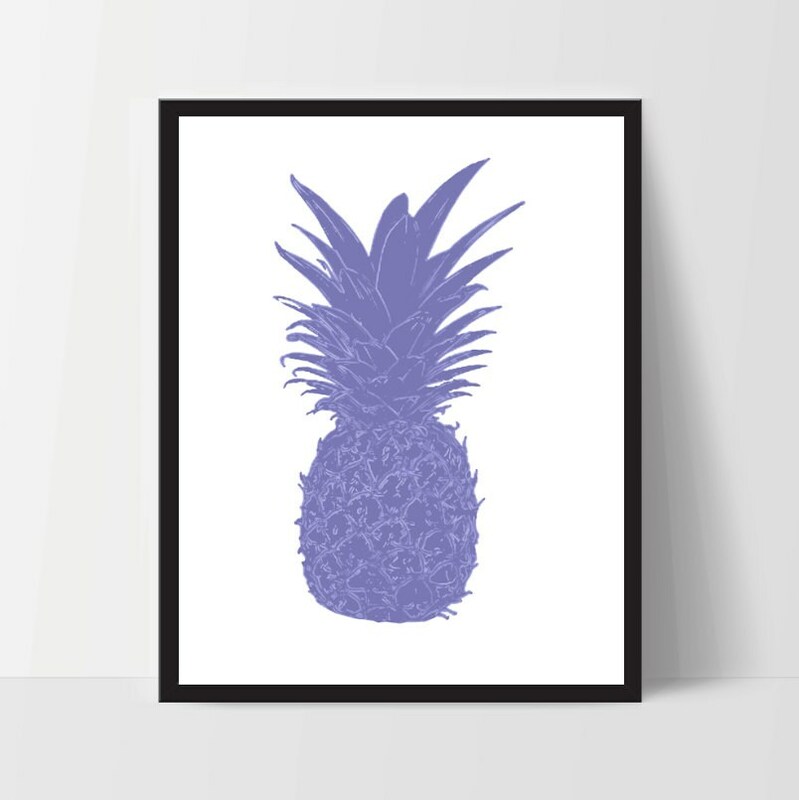 This item is a Pineapple Prints which makes a great addition to any wall art gallery. This print could also be used in the home, bedroom, dorm or nursery. The possibilities are endless. This is a 11x14 print that can be scaled down to any size without losing its quality. Beautiful...great colors. Classic and timeless. By placing an order, you agree that you have the skills to download and print file on your own. SORRY, ABSOLUTELY NO REFUNDS - BUT HAPPY TO REVISE ANY DESIGN ERRORS ON MY BEHALF. No refunds once package received. If there is an digital error on Ink Print Art's behalf, we ask that you send an photo via email. I am happy to resend a package for free.Please contact me within 7 days once the order has been received. Customer service is important to me so I am willing to work things out. Once digital files have been sent, I cannot accept refunds or exchanges. If there is a problem with the file, please contact the shop owner as soon as possible. I am happy to digitally revise any errors and resend you a digital file. All digital prints are copyrighted and can not be transferred, resold or distributed without written consent.